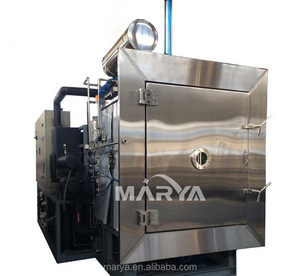 Industrial tray dryer ginger tomato meat fish drying oven dry pumpkin machine Features: (1) hot air circulating system ,low power ,high efficiency ,can dry the food quickly . (2) can dry fruits ,vegetables ,meat ,herbs and other kinds of health and safety food . (3) temperature control design ,can be set up the time and temperature according to different food . 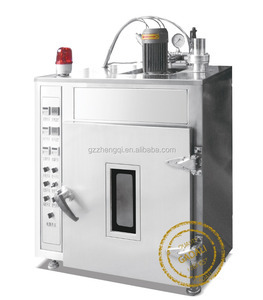 Jinan Tainuo Machinery Co., Ltd.
Alibaba.com offers 8,881 dry fish machinery products. About 27% of these are pet food processing machines, 27% are feed processing machines, and 1% are other drying equipment. 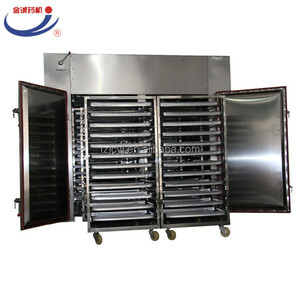 A wide variety of dry fish machinery options are available to you, such as free samples, paid samples. There are 8,799 dry fish machinery suppliers, mainly located in Asia. The top supplying countries are China (Mainland), Philippines, and India, which supply 99%, 1%, and 1% of dry fish machinery respectively. 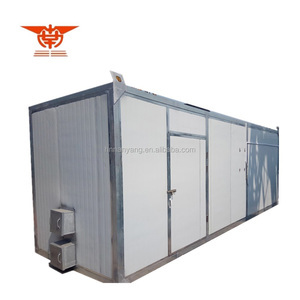 Dry fish machinery products are most popular in Africa, Southeast Asia, and Domestic Market. You can ensure product safety by selecting from certified suppliers, including 1,957 with Other, 1,946 with ISO9001, and 337 with ISO14001 certification.